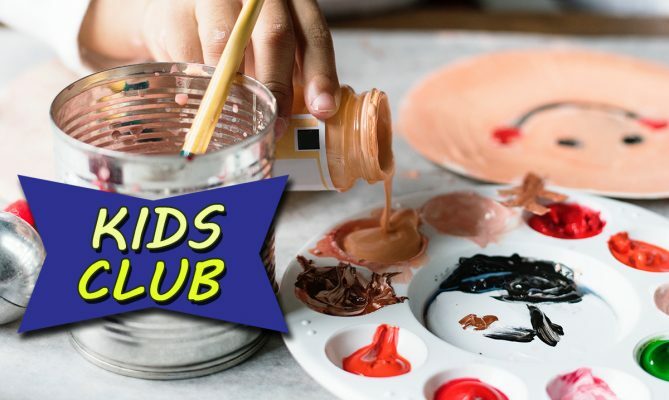 Winter Break Kids Club will take place on Wednesday, February 20th in Center Court from 11am – 12pm. We will be painting wooden race cars. The kids are asked to bring smocks or wear old clothes so they don’t get ruined.